DMRpresents: Lema Abeng-Nsah – Dreams Made Real Inc.
Lema Abeng-Nsah is a speaker, mentor, writer and DUNIA Magazine publisher. 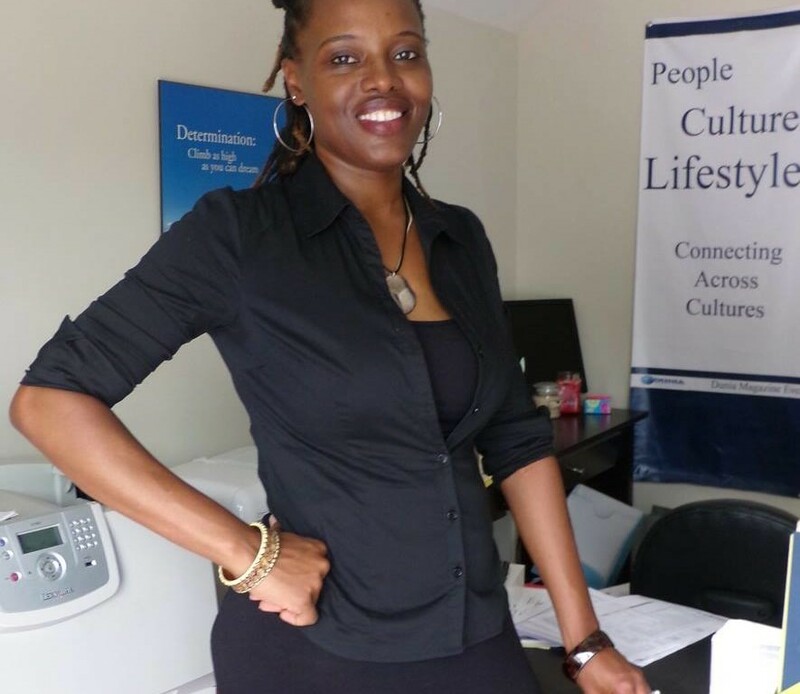 Lema is extremely passionate about bringing out the best in herself and in others. 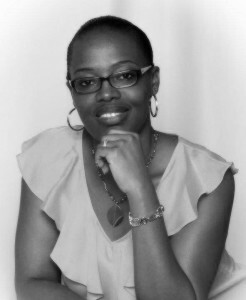 Her blog Face2Face with Success is dedicated to inspiring leadership in readers. 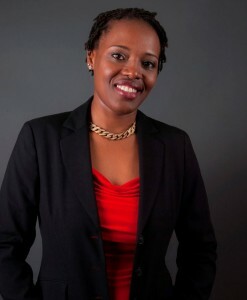 She is also a growing voice for marginalized women and children especially those in her home continent of Africa. Lema believes that everyone has it in them to be successful if they are willing to work hard, work smart, and hold themselves to high standards. This belief is the basis on which she mentors individuals, especially women, and helps them overcome hurdles in business and in life. The world traveler has experienced just how beautiful a place the world is and feels blessed to have met individuals of great character and tremendous wisdom during her travels. “These are people from whom we can learn and be positively impacted if only we would listen to their stories and hear their voices,” she says. It is why she founded DUNIA Magazine, an international People, Culture and Lifestyle publication whose vision is to “connect across cultures”. 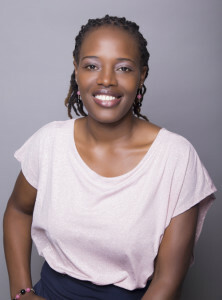 Born in the West African country of Cameroon, Mrs Nsah resides with her husband and three kids in Atlanta – GA, where she is concurrently an established entrepreneur. 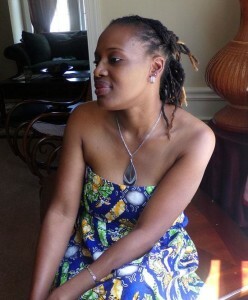 Find Lema on (just click): Her Website and Twitter.